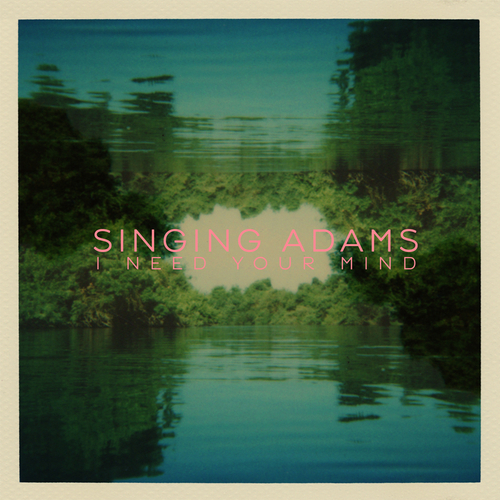 Welcome to Singing Adams - the new band from Broken Family Band's Steven Adams. This is the debut double A side single from the new album, to follow in 2011. Buy vinyl and we'll send you digital versions too at no extra cost. Plus, if you pre-order you'll also receive free download "Injured Party (demo)". MP3s will be sent out Friday before release.